Whether you are a patient or a friend of a patient, our goal is to provide you with the best possible care while you are our guest at Cardiac and Vascular. patient care forms to bring in before your visit. 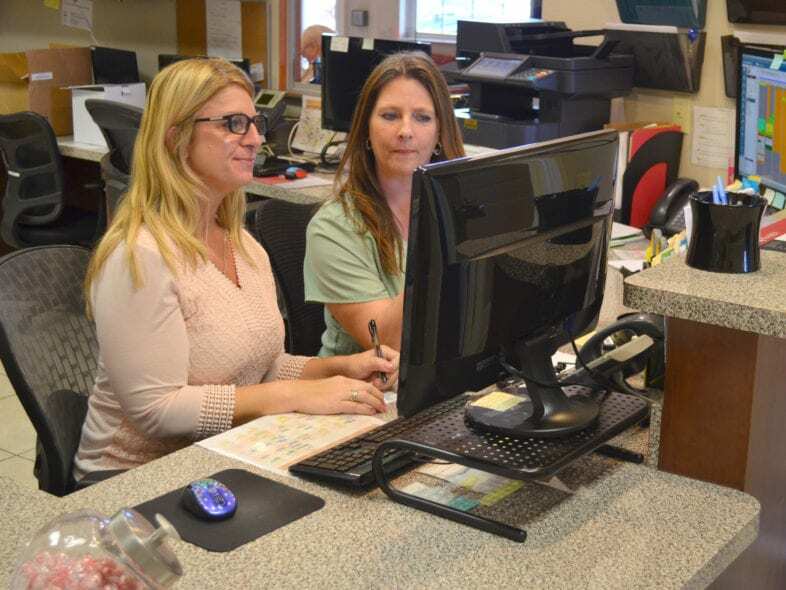 Our multiple locations throughout Lake and Sumter Counties provide our patients the convenience of cardiovascular care in their own communities. 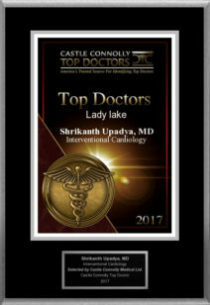 Our Board Certified Cardiologists specialize in providing excellent quality patient-centered care. Choose the cardiologists at Cardiac and Vascular Consultants. 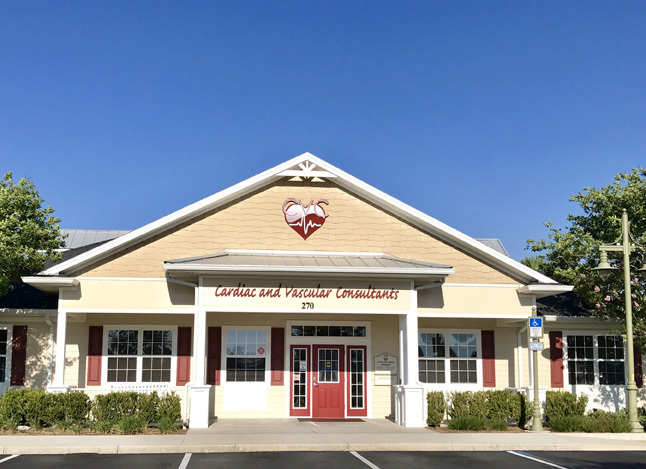 Cardiac and Vascular Consultants (CVC) is the premier cardiology and vascular practice in The Villages and Central Florida. The most common type of heart disease, coronary artery disease occurs when a waxy substance (plaque) builds up and hardens in the arteries that supply blood to the heart; this buildup is called atherosclerosis, and it makes it difficult for blood to flow through the arteries. Also called peripheral vascular disease, PAD is a circulatory condition that causes narrowing of the blood vessels that carry blood to the limbs; it often causes pain in the extremities. An irregular heartbeat (arrhythmia) that is often rapid and can lead to poor blood flow, atrial fibrillation occurs when the upper two chambers of the heart called the atria receive abnormal electrical signals. Also called venous reflux, this condition is characterized by inadequate blood flow through the veins, which causes blood to pool in the legs; venous insufficiency is most often caused by blood clots or varicose veins. This involves injecting a dye into an artery or vein via a catheter that is then threaded to the heart; the doctor then takes an X-ray or series of X-rays, which can help reveal heart problems. 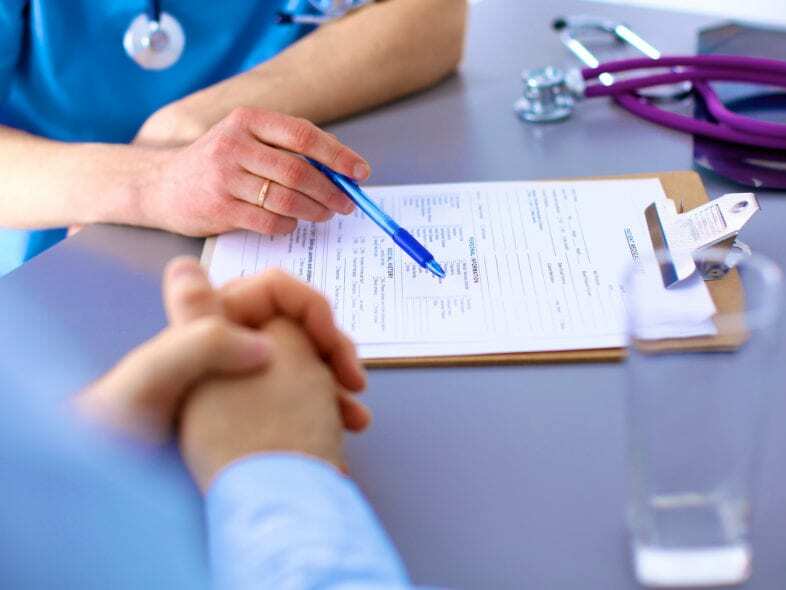 View our complete list of services for more details about the diagnostic tests, interventions, and procedures we offer. Cardiac & Vascular Consultants has established itself as a leading cardiology group in Central Florida — in fact, our highly-skilled board-certified heart doctors rank in the top 1% of cardiologists in Florida. We strive to provide comprehensive, concierge-level care to our patients. We empower patients with counseling, guidance, and education—we want you to have the information you need to make informed decisions about your healthcare. We offer same-day appointments at all four of our locations in the Central Florida area. 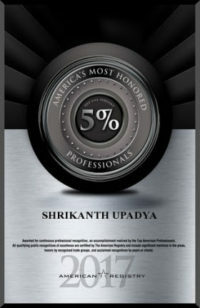 We welcome new patients and accept a range of insurance plans. Learn more about planning your visit here. We look forward to working with you and providing the outstanding care we’ve become known for.